The brand kit outlines the accepted usage for the PerimeterX logos including the Protected By PerimeterX logos. 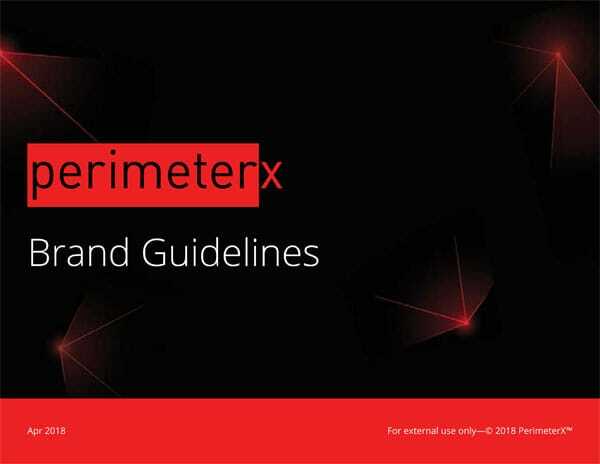 The PerimeterX logo should be used across print and digital media. These logos are primarily recommended for customers and partners who use PerimeterX to protect their website from bot attacks. Contact marketing@perimeterx.com if you have any questions.